When every second matters, there is Venue™. 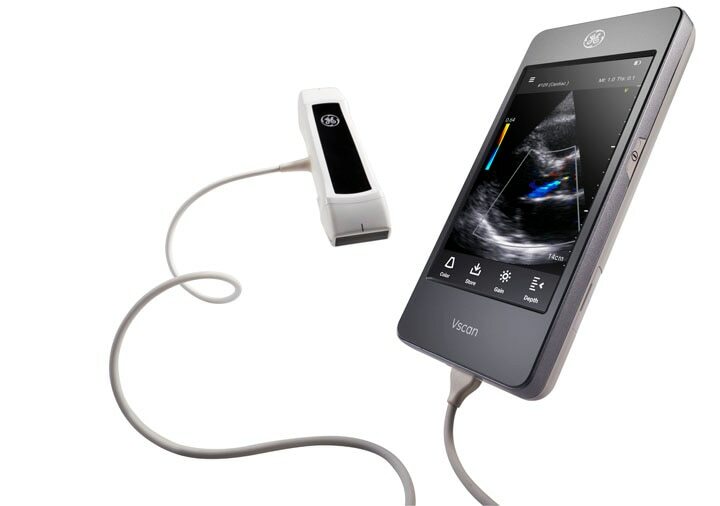 Representing the next step in Point of Care imaging, the Venue ultrasound system offers a simple, fast, and precise way to assess your patient’s medical status in the critical moment. Automated tools exclusively available with Venue empower fast and accurate decisions when every second counts. Venue is based on advanced technology, but its inspiration is not in software and fancy processors... it’s in well-established medicine. 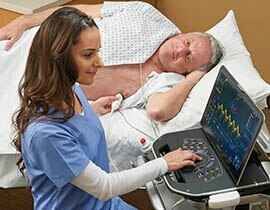 While many care areas are important for a general purpose ultrasound system, in Venue we focused on tools to help caregivers attending to patients, including those in shock. Our developers read hundreds of papers during the development. These are the top twelve that shaped our thinking. We thought you might like to read along with us. Venue was inspired by the needs of emergency medicine physicians and features a robust selection of automated tools and workflows to help you quickly assess your patient’s medical status in the critical moment. Venue features algorithms that help simplify complicated steps during a patient evaluation. Integrated, color-coded quality indicators support your collection of meaningful data during rapid assessments for improved accuracy and reduced variability. Its durable yet streamlined design and intuitive interface make Venue ready to go when you are. Venue provides the Point of Care tools needed to guide your management of critically ill patients without exposing them to lengthy transfers outside the department. Designed to fit into the tight spaces associated with critical care, Venue can be used at the bedside to evaluate interventions, monitor changes in patient status, and help identify rapid data points if patient status declines. With its touch-screen interface and streamlined design, Venue supports your infection-prevention efforts with easy cleaning and reduced places for bacteria to grow. 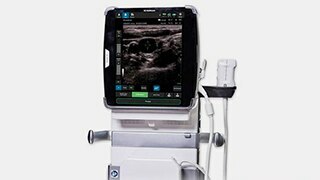 From ultrasound-guided nerve blocks to vascular access to cardiac and lung assessments, Venue helps anesthesiologists make fast clinical decisions with confidence. 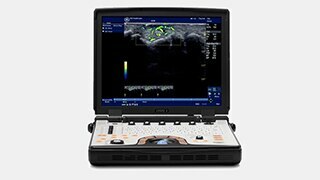 Its advanced design, intuitive interface, and automated tools help you identify nerves and surrounding anatomy quickly and clearly—on virtually all patient types. Venue’s tools also provide key information to diagnose and manage adverse pulmonary and cardiac events during perioperative care. Venue was designed to help anesthesiologists improve patient comfort, increase productivity, and decrease the risk of complications. We started with the assumption that Venue would take a BEATING So we tested it until it broke, redesigned, and tested again. *Availability may vary by country. Check with your local GE Representative to confirm your local service offering. 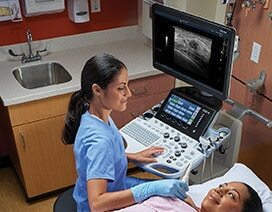 Venue is the most SECURE point of care ultrasound system we've ever made. GE Healthcare's threat monitoring team is constantly vigilant. We will deploy security upgrades as new threats are identified. WHEN THE SYSTEM NEEDS CPR? We built Venue to be serviced by people with basic mechanical skills. Most operations require no tools. Self-Serve. We ship parts to you overnight OR have GE technicians do the work for you. Do you have a specific research interest that impacts the critical patient? Call us at 866-281-7545 or click the submit email button to have us contact you about your research proposal.